We present a new marketing intelligence service. It is designed ad hoc for brands that would like to put themselves in the shoes of consumers and launch their communication from there, from the only point of view that that works, the target’s one. Because that is what we believe. That the consumers of each brand are who decide if a project is worth or not. That companies can count on empathy to help find it out; and that they have to do it if they want their projects to be relevant and sustainable. 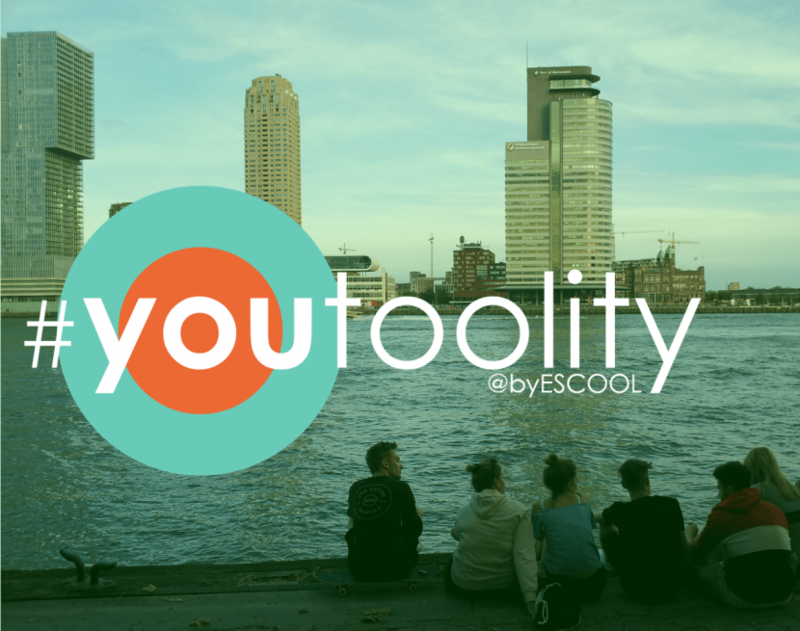 It is called #youtoolity this new ESCOOL service of agile qualitative research and co-design of marketing and communication strategies. It is the fruit of years of trial and error, adding learnings and questioning everything. It is a innovation tool to do things in a different way, because it makes it possible for a brand to immerse itself in the reality of the lives of real consumers, not stereotypes, to observe behaviors and detect opportunities to create value for them. Intimate, disruptive, and perhaps global opportunities, such as helping them in their Jobs to be done. This does not usually happen when, having studied or not consumer insights, the client is only presented with a creative idea, the idea!, dressed as a persuasive communication project proposal. The idea then becomes the proposal! with all its details… and the clients decide if they buy it or not for their brand plan. With #youtoolity we can not and we do not want to hurry that much. Ideas and possibilities are alive longer and we all think more deeply about them… No rush but at a good pace, because this is about being agile as well as hitting the target. The client’s team is involved in a human-centered process of analysis and ideation, which leads with a creative briefing that the client will use to solicit proposals (now yes) to the specialists for the project execution. Working together, the minds of the client and ESCOOL become an in-house superplanner that generate a creative briefing of strategic planning that outline a differential strategy. A strategy with ideas rooted in the reality of consumers, which will have been pre-evaluated by the client. We validate everything as a lean startup would validate the hypothesis of its business model. The user, the consumer, is the guest starring during all the process, because we leave the office and go out to learn from them, and pass this information to the brand responsibles (also brand users in a certain way), who will earn knowledge and control the creative process by directly participating in it. At a good pace means that the sooner we get to work the sooner we can achieve certainties about your audience on which you will build well targeted projects. Our entrepreneurial spirit encourages us to tell you to see us soon… We love listening and will be happy to let you know more details about #youtoolity.